Whether your relationship has lost the trust, love and intimacy you once enjoyed, or you have never reached the depths that you would like to experience – there is still hope. You can cultivate the relationship you want and deserve. 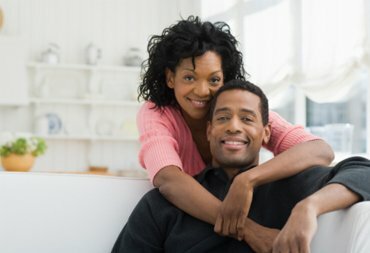 Is your relationship facing one or more of the following challenges? Relationship and couples therapy is a safe, confidential and very effective way for you to talk about your fears, discuss broken promises, or any other issues that have come between you and your partner. I will work with you to help you learn to connect or reconnect with your partner and rediscover the love and respect that originally bonded you together as a couple. 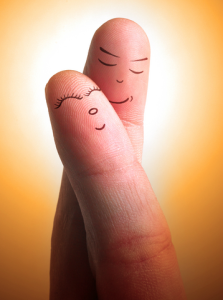 In relationship and couples therapy, I will work to help you both learn to connect or reconnect with each other and rediscover the love and respect that originally bonded you together as a couple. Relationship and couples therapy can help by teaching you the tools and strategies that will repair your relationship, enhance intimacy and get back the friendship you once shared. You will both also learn how to develop healthy communication skills and increase your conflict resolution skills. Relationship and couples therapy is a safe and very effective way for you to talk about your fears, discuss broken promises, or any other issues that have come between you and your partner. Begin to rebuild trust and love in each other and in your relationship as a couple. Reach the depths of love, trust and intimacy that you know is possible.